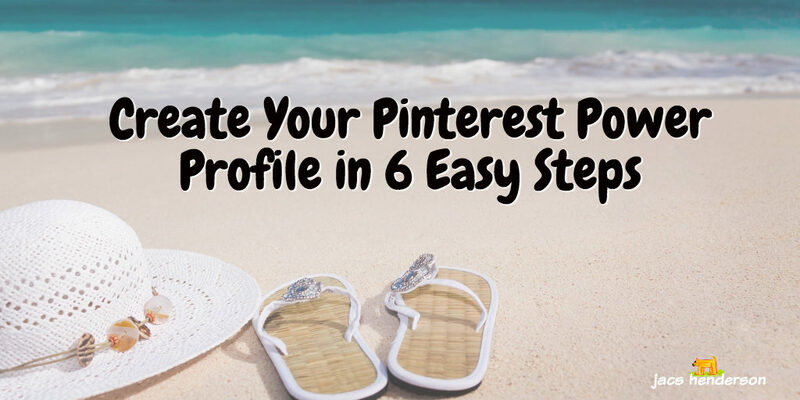 Create Your Pinterest Power Profile in 6 Easy Steps … to start a Pinterest account that sets you up for Success by laying strong foundations. Like all aspects of business. laying the correct foundations from the beginning, enables you to build a strong and stable structure on top. In my last post we covered … The 5 Most Powerful Benefits of Pinterest Marketing and today we cover how to set up your Pinterest account, putting the correct information and features in place to set you up for attracting followers right from the start. I am demonstrating today in my videos, the Networking Superstars Pinterest profile, which I am setting up. 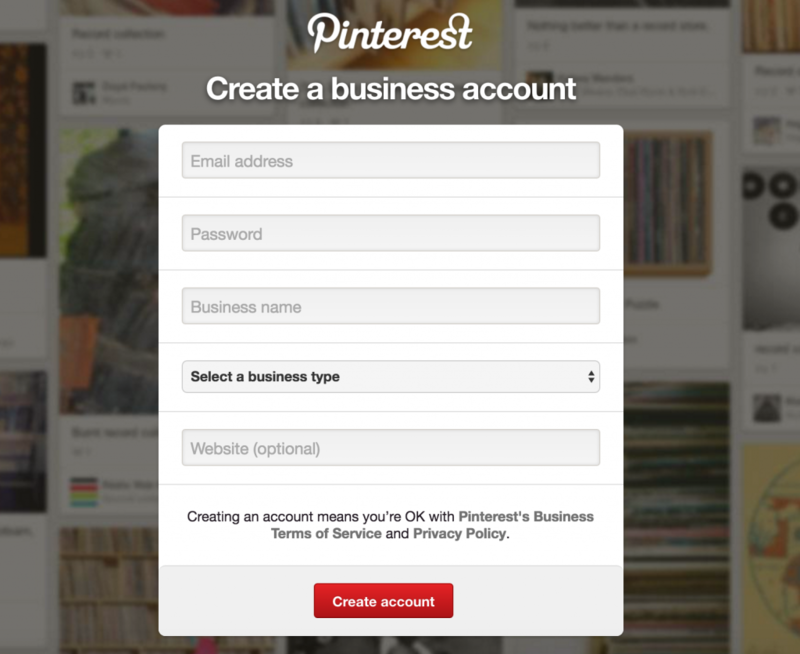 You can have several accounts on Pinterest, set up with different email addresses, but if you have any commercial activity going on, then you are advised to set up a business account. If you run several businesses, you may want to have separate ones for each of your target markets BUT my suggestion is to definitely to FOCUS on one account to begin with. Choose the categories that make most sense to your business. These will be the first pins you see in your home feed for a new account, but you can adjust them later. 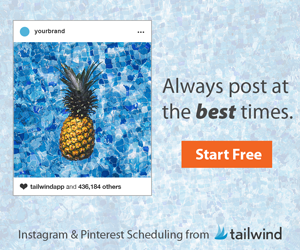 You probably want to see Pins in your feed that have content beneficial to your customers, and what your followers/customers/leads will be interested in, as ideas for you to Pin! 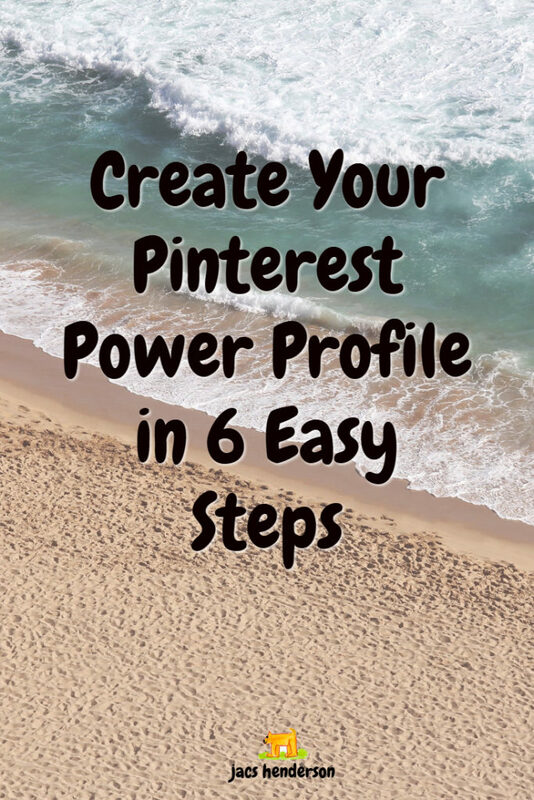 6 Steps To Your Pinterest Power Profile! If you carry out these 6 steps … you will be off to a powerful start! Your image appears in a circle above your profile name so it need to be something that will centre nicely in there… not a long word. Consider, are you branding yourself or your business ~ and choose your image accordingly. Either a happy smiling image of you, or your company logo, or part of. Use the same one as all your social media sites to keep your branding consistent. 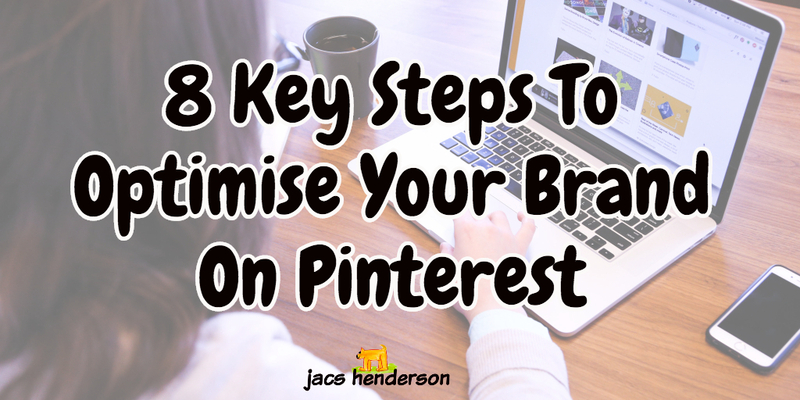 Your Pinterest boards will really show off your brand, so you want anyone ‘bumping in' to your profile to recognise you from other social sites. Your Pinterest username is searchable … so brand it to you or your business, and the same as other social sites if you can. What would people search for if they were looking for you? If you have enough characters … you could include a word that folks would search for as well. Your profile name is appears at The Top your Pinterest Profile, in bold … so this should be the name that people know you, or your business by. You have 30 visible characters, but it can be up to 50 characters long. This will show up in Pinterest search and you can change this in your settings if you wish to. The About You section is your space to tell visiting people who you are. You have 160 characters, so tell people what you do that makes you special and why they should follow you! 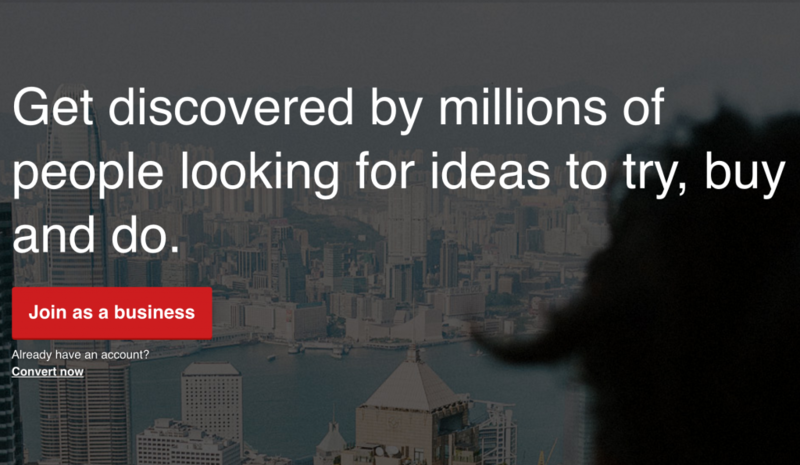 Get your keywords in here too… this section is searched by Pinterest. Add your website url and location. your url is clickable so people can access your website from a link in your About Me area … right at the top! There are 2 plugins I know of which you can use to verify your website, if you are not able to use the method Pinterest shows you. Just ask! Go to the Gear (top RHS) and click… proceed to Edit Settings and locate the Social Networks section at the bottom. You can link your Facebook and Twitter profiles to your Pinterest account, so I would advise you do this. However when you Pin something on PC, you do have checkboxes for both, so you can choose for each Pin whether to share with one, both or neither. This may not be the case when pinning from your phone. When you pin photos from your phone you do not get these options, it will just pin on your Pinterest board. In order to get the best from other features available to you from the outset… my next short video includes a Power-View Inside Your Profile. 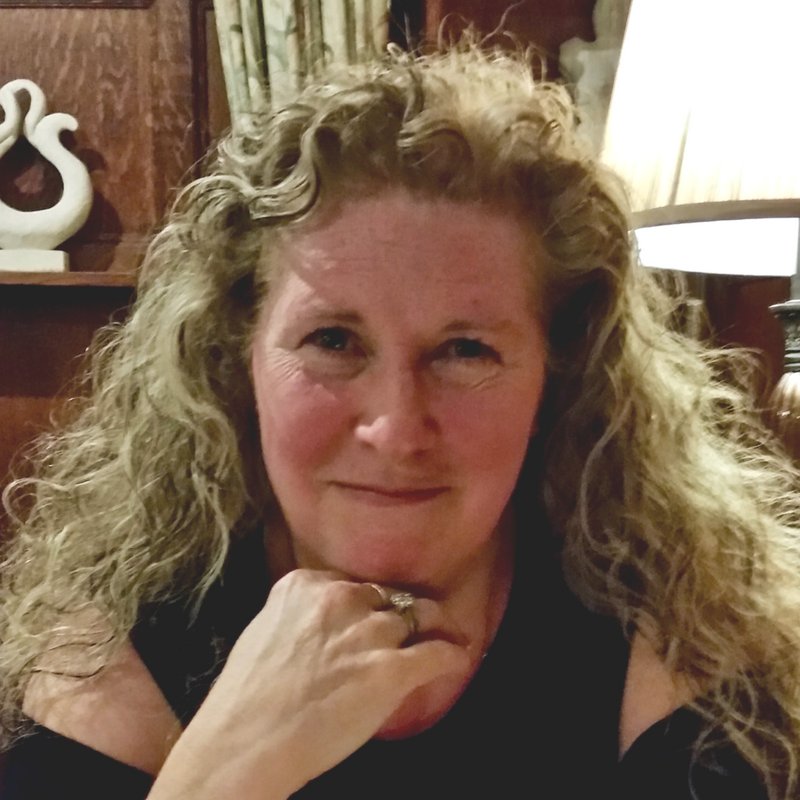 I will begin where we finished above… I had just opened the Networking Superstars profile and run you through the features available to you to optimise your profile. So that's your foundations laid! You will have noticed the tutorials were done on a PC … but you should definitely download the Pinterest app on your phone from the App Store or Google Play. It has recently been completely re-vamped, and functions exactly as shown above with regards to your profile and settings … except you can not access analytics from your phone yet. 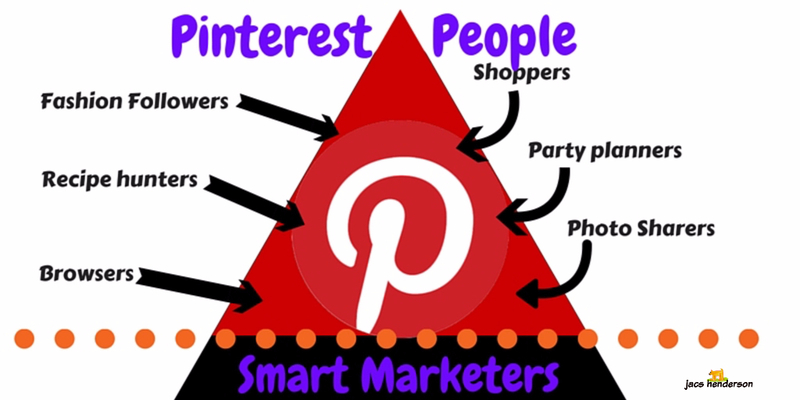 I hope you found value from this post about starting your Pinterest Power Profile ? Have you set up yours yet? 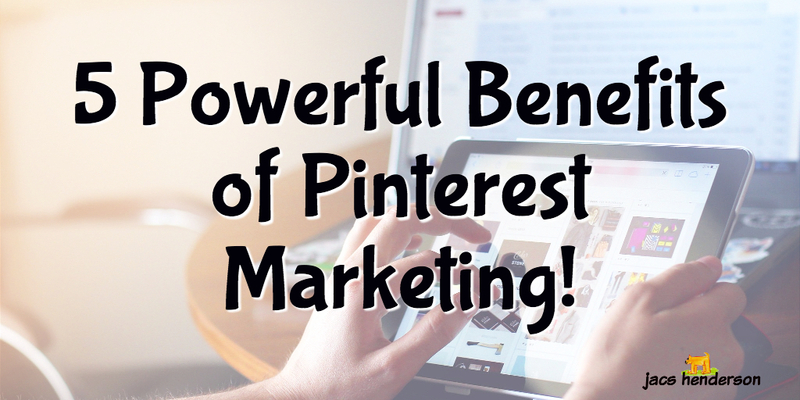 5 Powerful Benefits of Pinterest Marketing!